Welcome to Our Services Page. 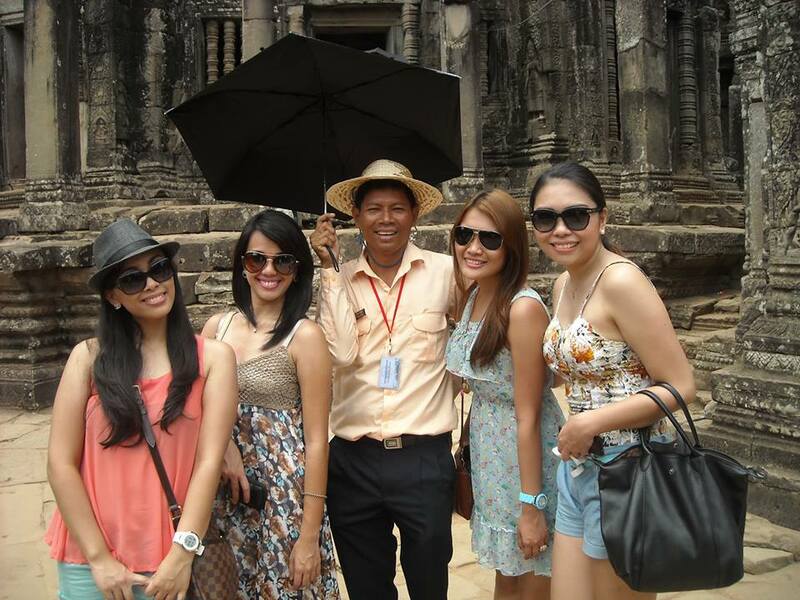 We offer 2 services, Tour Guide and Transportation - the good services with our specialize and experience. 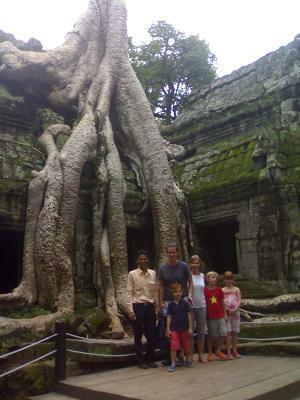 We have included additional tours for “must visit” sightseeing places in Siem Reap and outside of Siem Reap. Experienced and careful Driver and sunset . 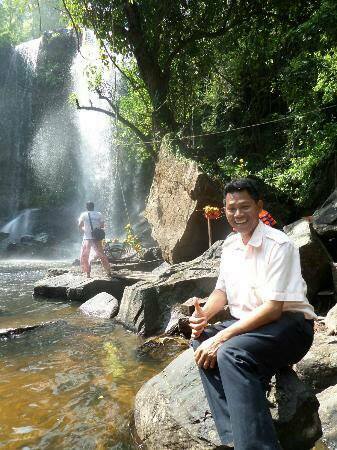 You need to buy the government imposed ticket fee for temples to access to Angkor Park. 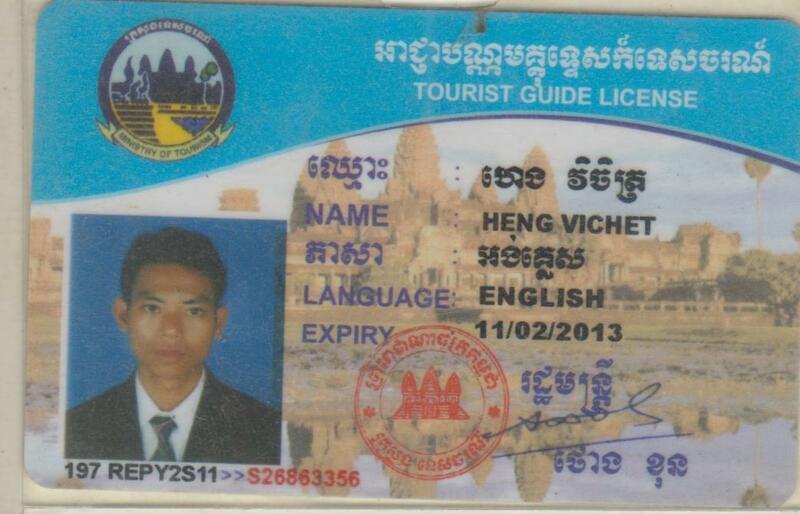 The Temple Passes are purchased directly from the Angkor Park Entrance. The cost for this pass is not included in our tour price. Passes come in three main categories. Ta Som-Neak Pean-Banteay Srei-Kbal Spean and Rolous Group. 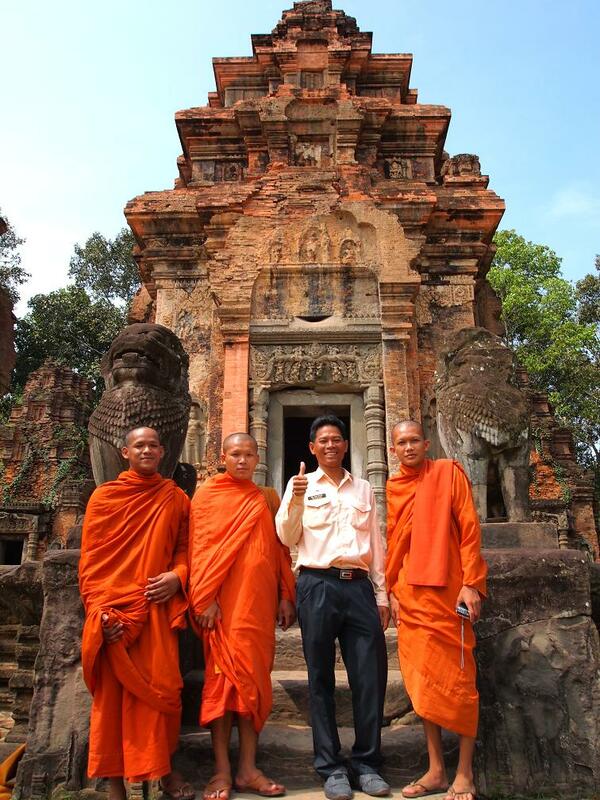 This tour requires at least 1 week in advance notice and reservations before your arrival to Siem Reap. 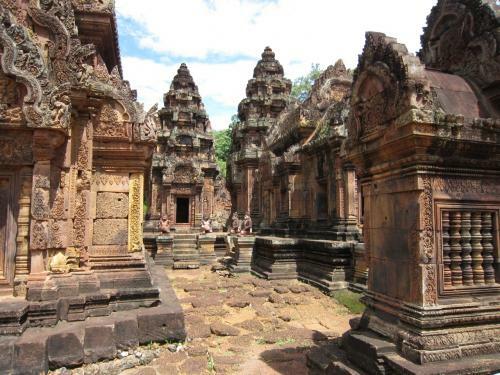 13:00 pm: A one hour drive through Cambodia’s countryside to visit the old Hindu Temple for Shiva God, built with pinkish sandstone from 10th century called Banteay Srey or Lady Temple. 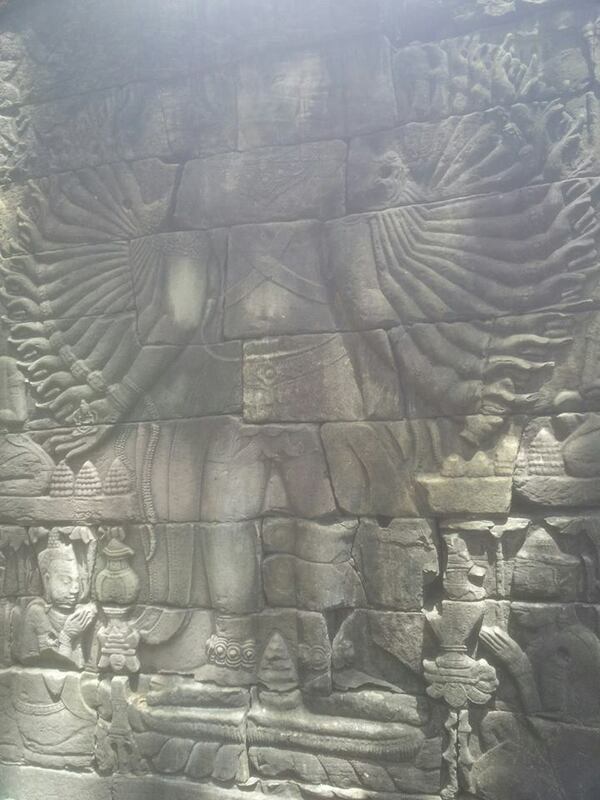 This Temple has the most intricate carving. 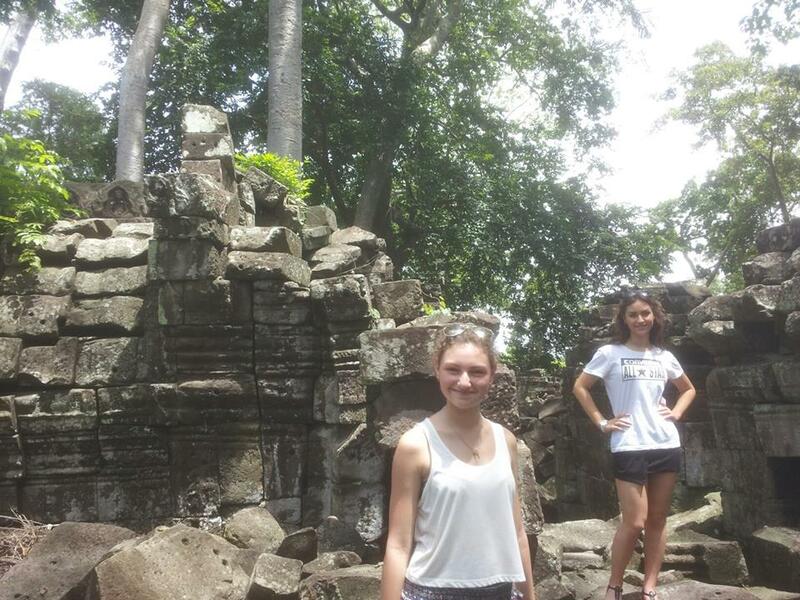 - On the way back visit - Banteay Samre Temple. 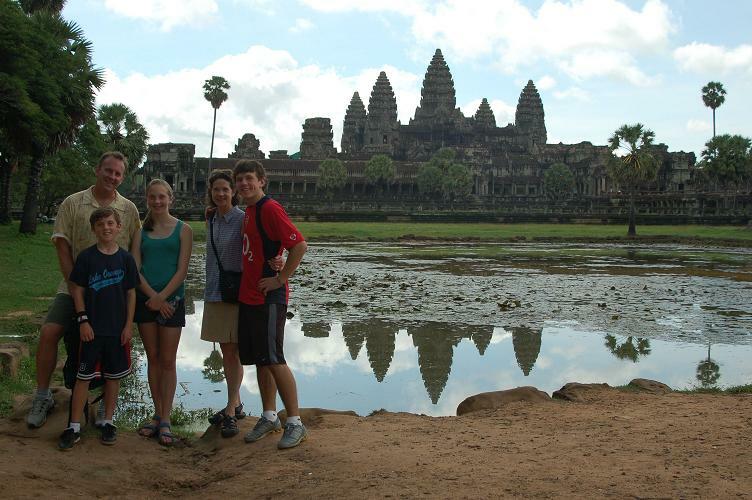 13:00 pm: Visit the great Hindu Temple and the world's largest religious building Angkor Wat and view sunset on the hilltop of Phnom Bakheng. 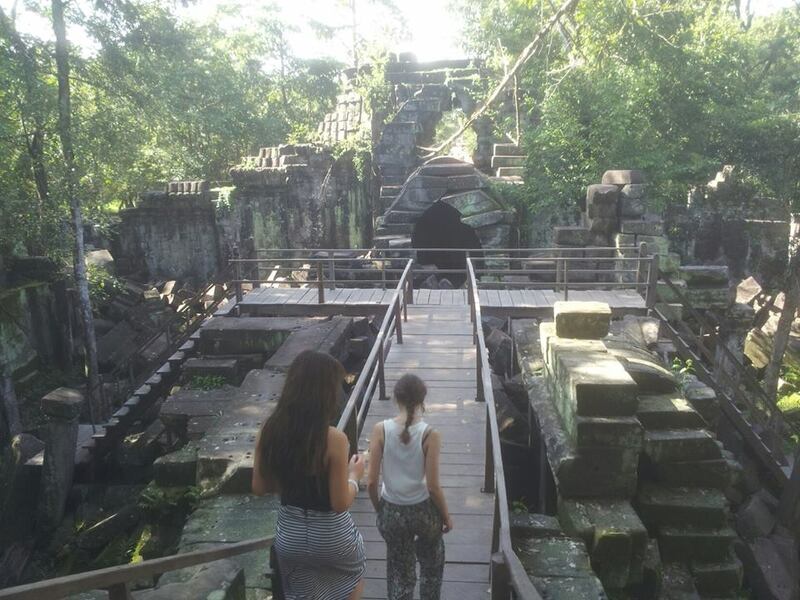 - One and a half hours drive to visit the real jungles both overgrown and the untouched one named Beng Mealea (the prototype temple of Angkor Wat king). 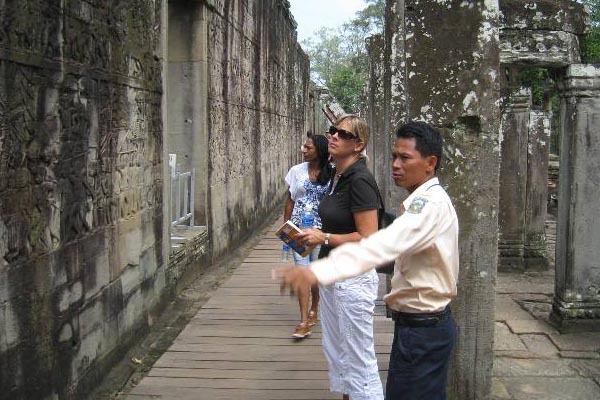 This is a tour outside of Siam Reap Angkor Wat Park. 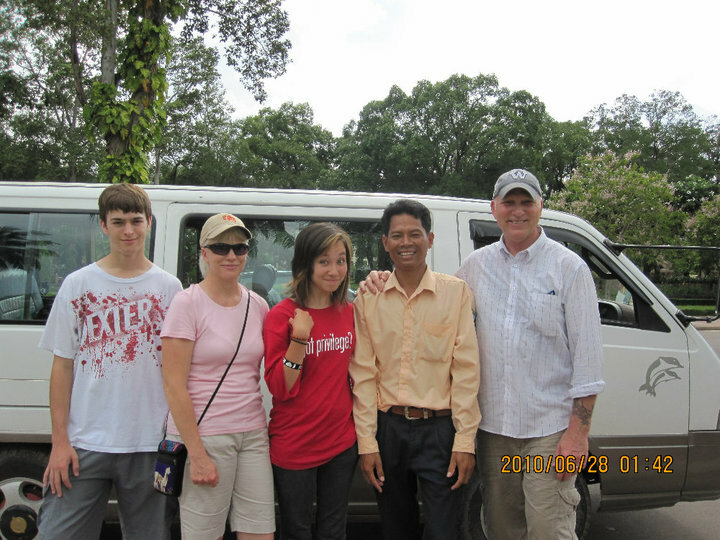 Tour includes hotel accommodation, tour guide and driver, airport pickup and return. 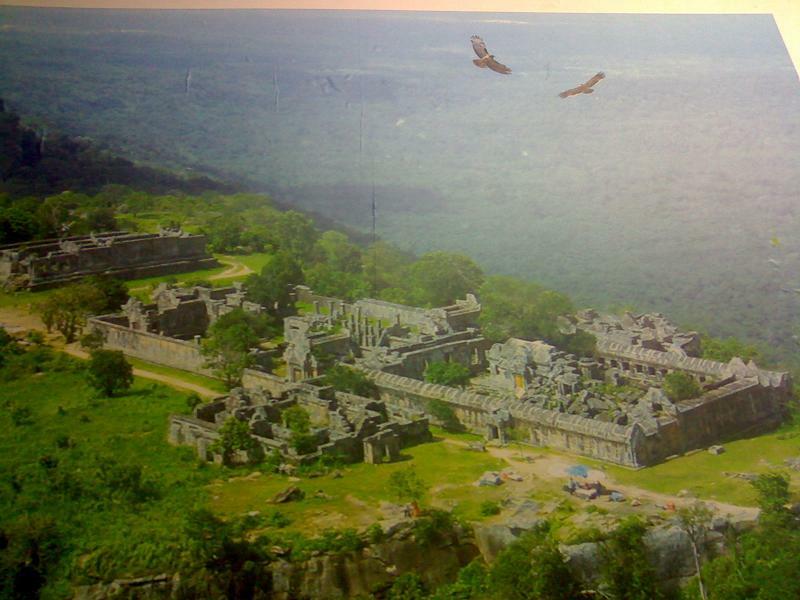 - Next day visit to Prasat Preah Vihear Temple before returning to Siem Reap. 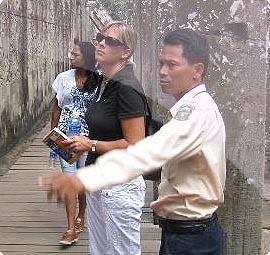 Customized tours can also be arranged. Please inquire. 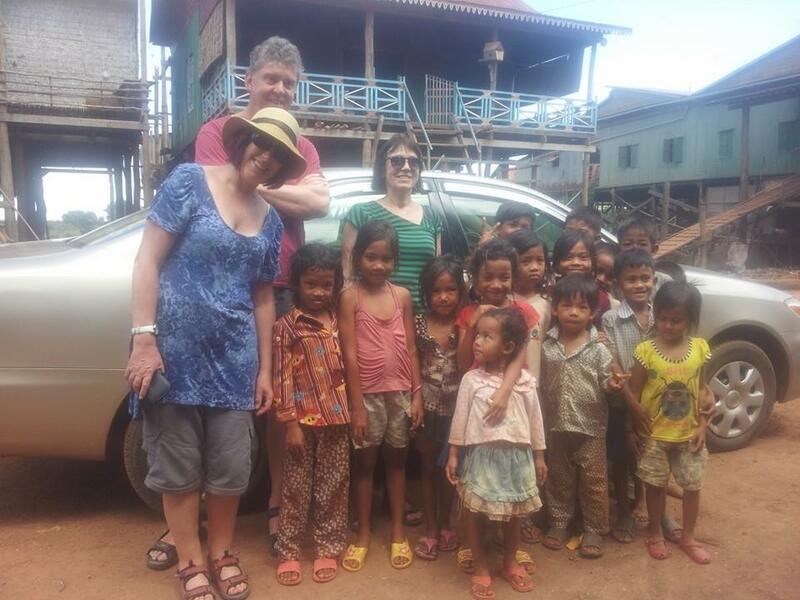 There is no need to take anti-malaria is in Siem Reap . 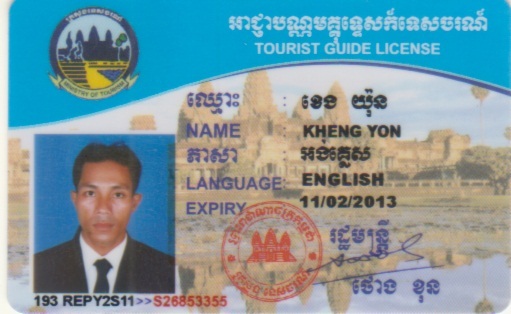 You need to purchase a temple pass to access to Angkor Park. 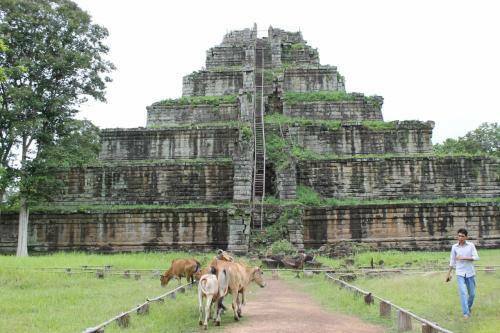 The Temple Passes are purchased directly from the Angkor Park Entrance. The cost for this pass is not included in our price. Passes come in three main varieties. Please note that the days are consecutive. Free photos and pay in cash. Children under 12 years old free of charge. Copyright Sanpark, 2004-2010. All Rights Reserved.